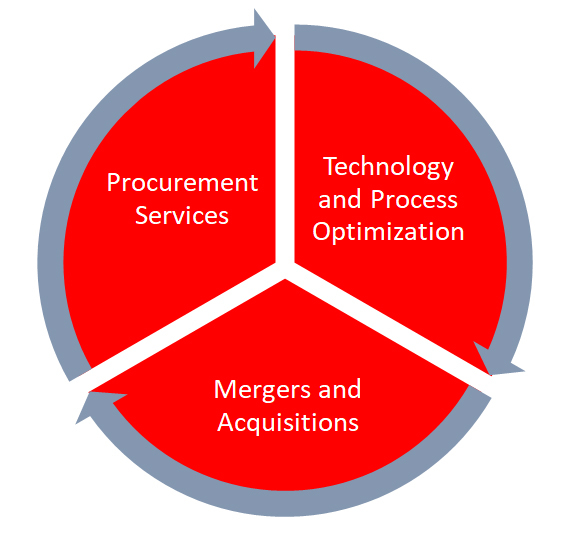 InFor500 is a global team of subject matter experts with a unique blend of deep-rooted experience in the areas of Strategic Sourcing, Business Transformations, and M&A activity. Our passion is to leverage our knowledge to realize sustainable value propositions for our customers through a nimble and flexible approach that provides a significant ROI. InFor500 is headquartered in Santa Clara, California with offshore presence in Hyderabad and Noida, India. Whether a short-term or a long-term engagement, InFor500 offers full-lifecycle services. We help customers from analyzing their needs and building the optimal solution through sustaining the project. InFor500 conducts business with the highest standards of ethics and uncompromising integrity. Our client’s goals are our own in each engagement. Always place the interests of our clients first and foremost. Establish realistic expectations and define what success means upfront. Treat all client information with confidentiality. Avoid any conflicts of interest with transparent disclosures. Only accept work that is core to our practice and competence. InFor500 employees work towards being socially responsible and contributing to society. We partner with the DeAnza Lions foundation, San Jose Childrens Discovery Museum and American Diabetes Association in our effort to make our society a better place to live for one and all. Our goal is to provide the underprivileged sections of our society, the needy and not so fortunate with holistic programs and initiatives such as school and college education, treatment for vision and eyesight, and often assisting with basic needs of food and shelter.